Since WordPress is an open-source CMS, you have to pay special attention to security. Above all, the regular WordPress core and plugins updates with daily monitoring should be part of activities on your website. But there is something else that you need pay attention before you host. The server on which your WordPress website is going to be hosted should be secured from all points, It’s wise to ask your hosting provider whether the servers are running in secured network and not open to DDOS attacks, What security measures they have implement on their servers like cpanel or plesk ? Do they have firewall installed and configured properly? Most hosting providers will look to sell their hosting package by marketing more on speed and performance. To run WordPress it is recommend that your host supports the following system requirements. 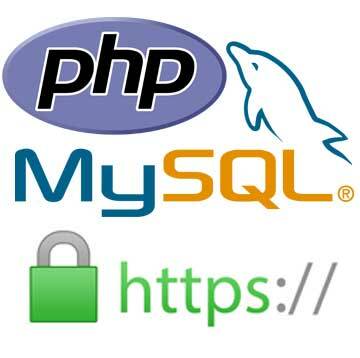 MySQL version 5.6 or greater OR Maria DB version 10.0 or greater. That’s really it. So make sure your website meets the above requirement and not being hosted on older platform which may expose your site to security vulnerabilities. Data lost is irreplaceable, number 1 rule of security says is to be preventive for any uneven circumstances, As its said Don’t put all your eggs in one basket similarly It’s always advisable to keep one copy of your database backup on your local desktop. Relying completely on the provider to keep your data safe can be a big mistake. 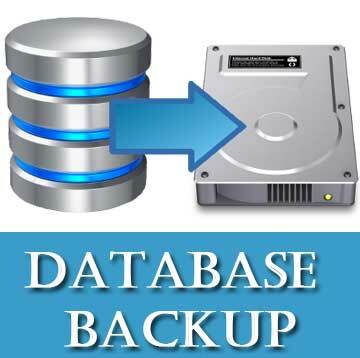 In the event of hacking or database crash, Backup is the only way you can get your websites online. Wordfence plugin is highly recommended for securing your wordpress website, Its like a additional security layer on your website to protect against attacks, Wordfence acts like a web application firewall, malware scanner with real time protection. Using a premium version is again recommended to protect your website from all sorts of attacks. 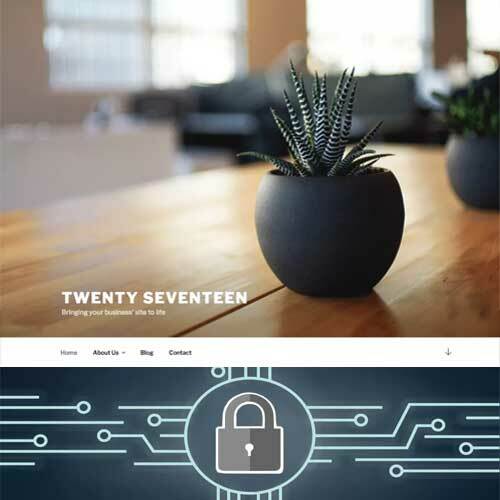 The default theme that ships with wordpress (Twenty Seven) is rigorously tested for security and can be used as starting point for theme development with some customization. There are many themes listed on wordpress.org which are reviewed and can be used to customize. However you can still purchase themes from themeforest and get it customized. 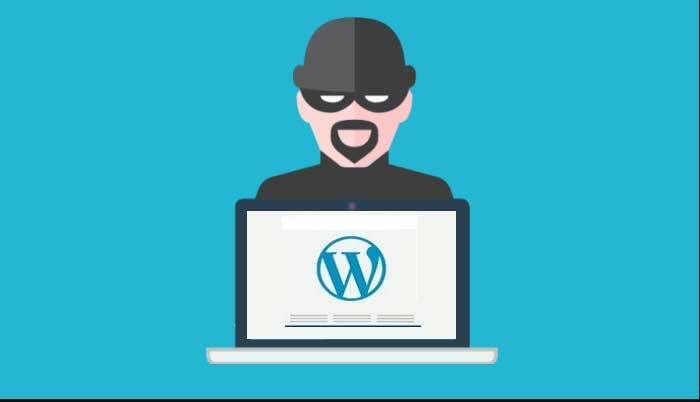 Our team of WordPress developers will carefully analyse your website, hosting platform and follow the security procedures. Please be aware that any third party plugins and themes installed is not a guarantee that they are free from security vulnerabilities. Therefore regular plugin audit and updates is required. We try to apply effective measure to make sure we protect your website from attacks.